To have one is the only way that you can decide where and to whom your assets are left. 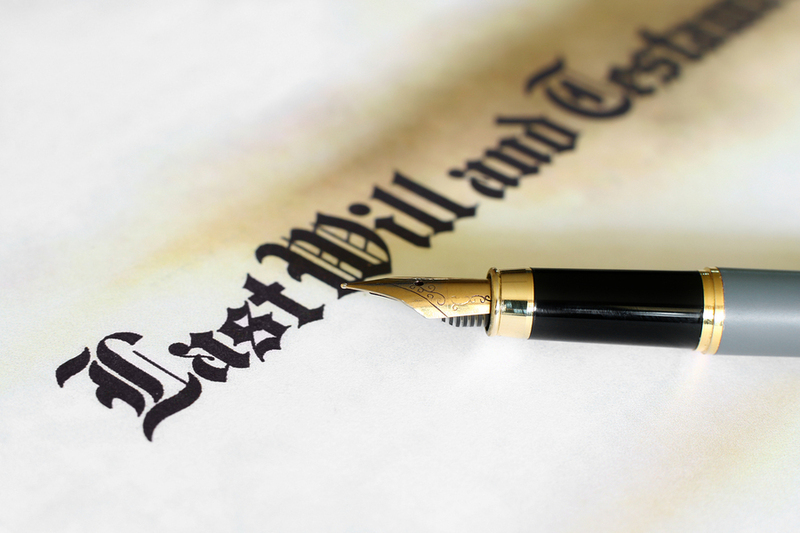 If you die without a Will, no matter what your age, you are considered to have died intestate and your assets must be distributed in accordance with legal assumptions rather than your wishes. In fact, in many cases the legal assumptions can be in direct contrast to your wishes. The process of distributing assets of an intestate estate is more complicated than that required to distribute an estate where the person has left a valid Will. The Public Trustee gets involved and the additional work results in greater cost to the estate. Therefore, even in circumstances where your possessions end up in the hands of the person or person(s) you would have liked, the additional legal fees may result in the amount they receive being significantly less than if you left a valid Will. Whilst it is important for everyone to have valid/current will, it is particularly important for person(s) who own property or are directors of companies or trustees of a trust. Without proper planning, those who rely upon the uninterrupted continuation of a business or trust of which you are the director or trustee may suffer if you have not put adequate steps in place. It is also important that your will be up to date. Changes in your personal circumstances may mean that your current will does not adequately deal with your estate. Some life changes such as marriage or separation can render all or portions invalid. Therefore it is important to update your will every four to five years, or following a change in your personal circumstances. Proper estate planning is the only way to ensure that your estate is left in accordance with your wishes and is distributed in the most timely and efficient manner. If you do not have a Will or simply wish to update, contact Williams Barristers & Solicitors, Adelaide law experts for an appointment today.